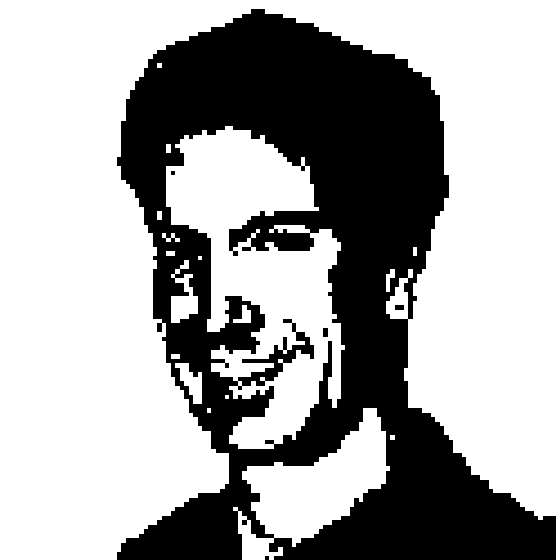 Mark Russinovich Updates Us On Azure! Richard and Greg talk to Mark Russinovich, PhD, Technical Fellow and all around smart guy about Azure. In 2010 Mark moved from the Windows team to the Azure team, recognizing that the future of Microsoft lay in the cloud. Also, look for a quick conversation about Zero Day, Mark's upcoming cyberthriller novel.